Write protection secure your disk security to read only mode. prevent disk from changes any content in the disk. 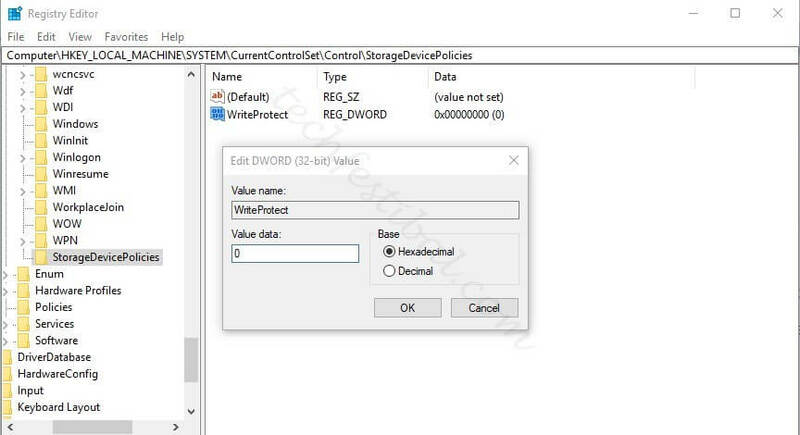 Such as modify/delete or change any files stored in write protected disk. If you faced with this problem, you are in the right place to get solution. Follow these methods to solve your problem. Check your SD card/hdd/pendrive if any physical write protection button/switch exist or not. If it turned on. Turn off switch to remove write protection. Press windows + R key simultaneously to open run dialogue box. 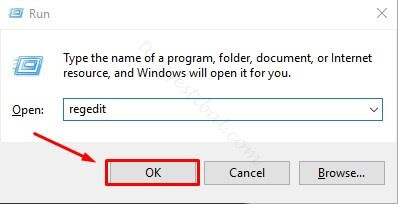 Write down “regedit’ and press ok button to run registry editor. 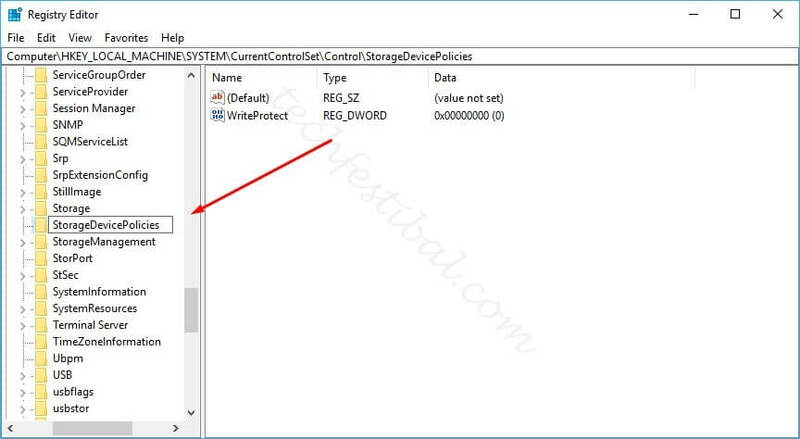 Create a new sub key with name “StorageDevicePolicies” under control key. Eject your external drive/hdd/mmc/sd card. Place your usb/removable media device and format it with exFAT file system. Your write protection will be removed. 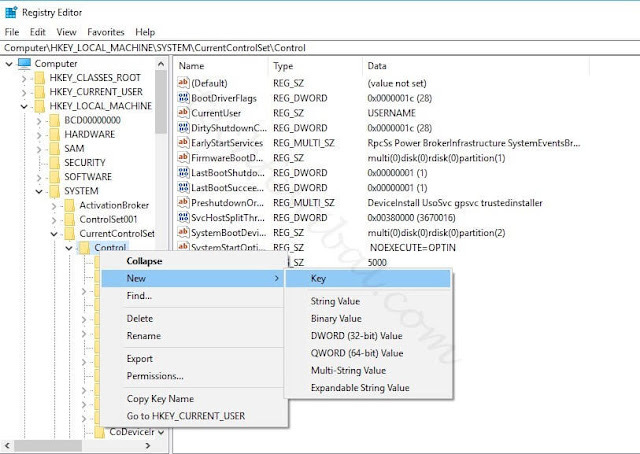 Write down “cmd” and press ok button to run command prompt. In Command Line use command from below without quotes. Ø Type “list disk” and press enter. (All your disk will be listed with serial number). Ø Type “select disk n” and press enter. (Replace n with your disk number). Ø Type “clean” and press enter. (This command will erase your selected disk). Ø Type “create partition primary” and press enter. Ø Type “active” and press enter. Ø Type “select partition 1” and press enter. Ø Type “format fs=ntfs” and press enter. 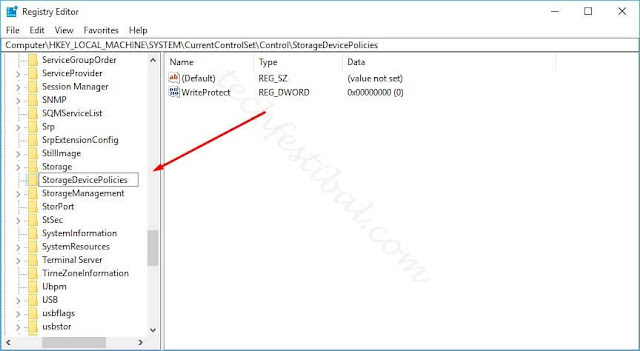 (You can quick format by “format fs=ntfs quick” this command), This will format your disk and remove write protection. If you failed with method 1 to method3 your device has corrupted or contain bad sector. You may try some partition tool to check and repair the possible errors. Finally: If method1 to method4 don't work for you bear in mind that your disk is physically damaged. If disk sectors are physically damaged, you won't repair this disk. What is Microcontroller? How it Works in Digital Electronics?